I am in the process of choosing the types of trees that will be in the Identitatum Arborum projects. 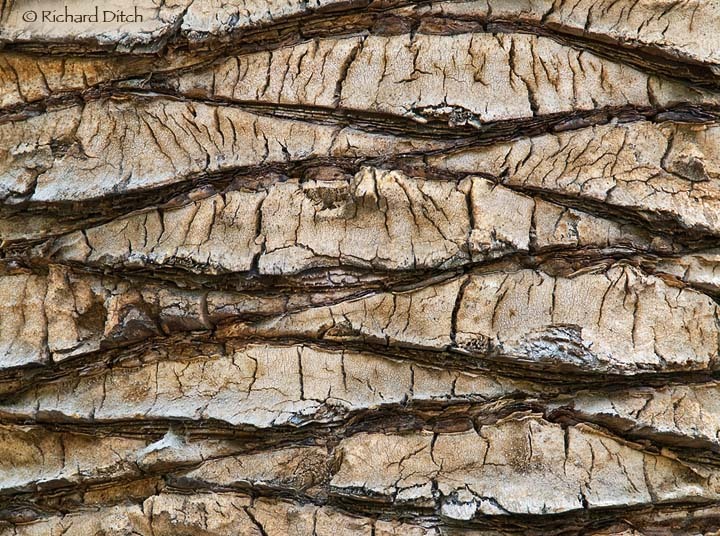 I want a variety of color and textures of bark but also want unique trees that have qualities that people (and other trees) would want to adopt. The first bark that I want to replicate in knitting is the palm tree. One of the most widely cultivated trees, Palm trees are monocot evergreeens that can withstand fierce winds. Their unique trunks have no branches but vascular bundles inside instead of tree rings that give them supple strength. 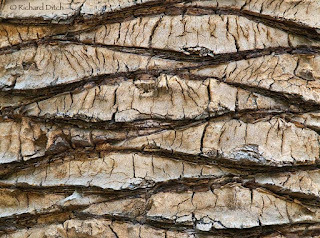 The scars on the bark of most palm trees are created when the leaves fall off as it grows or is pruned. I love the crisscross pattern of some types of palm trees and am going to try and replicate that. 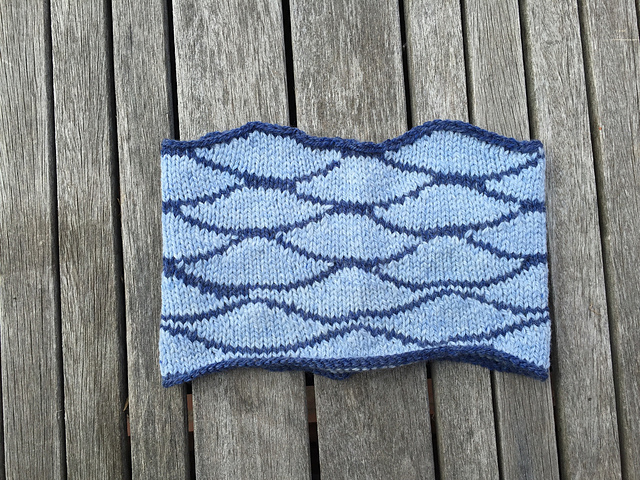 I created a test swatch in the round to try and get it right. It isn’t in the right color but I was going for the pattern. After several iterations, I think I am getting close. 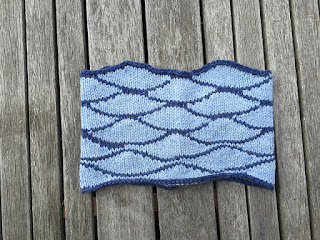 The final two rows of pattern seem to be on the right track, I just need to tweak the shape a bit. I like the look of it in the round as well and am thinking of translating the skin into a big cowl for my pattern. Now I just need to get it into the right colors and see how it looks.